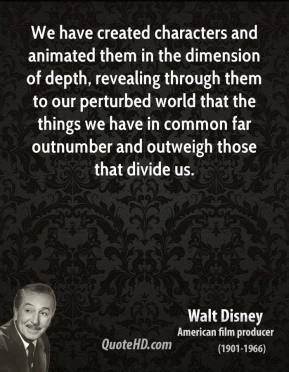 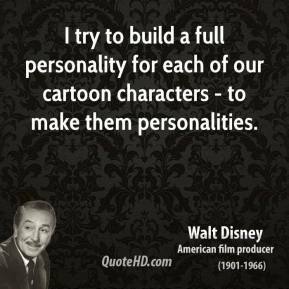 We look at interesting-looking people, quirky characters. 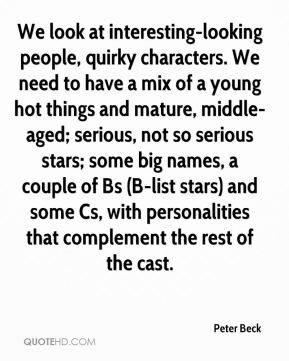 We need to have a mix of a young hot things and mature, middle-aged; serious, not so serious stars; some big names, a couple of Bs (B-list stars) and some Cs, with personalities that complement the rest of the cast. 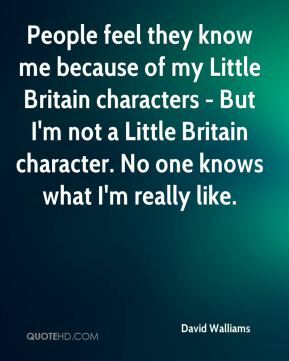 People feel they know me because of my Little Britain characters - But I'm not a Little Britain character. 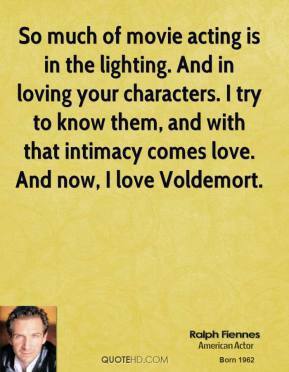 No one knows what I'm really like. 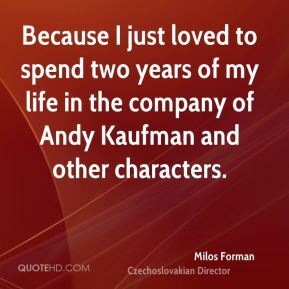 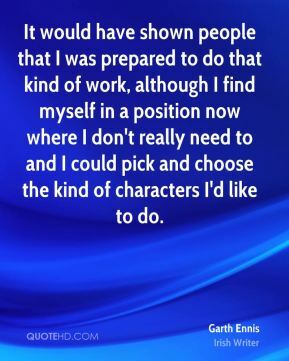 It would have shown people that I was prepared to do that kind of work, although I find myself in a position now where I don't really need to and I could pick and choose the kind of characters I'd like to do. 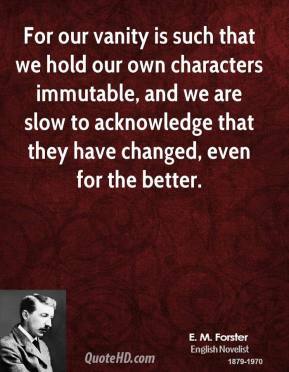 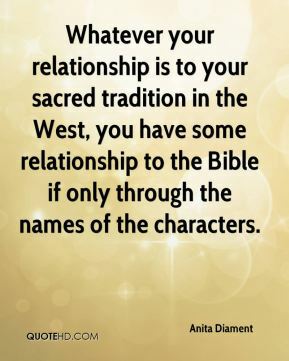 Whatever your relationship is to your sacred tradition in the West, you have some relationship to the Bible if only through the names of the characters. 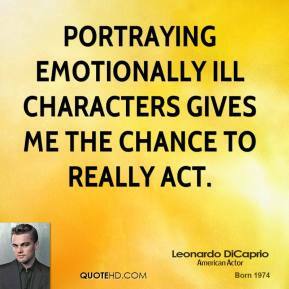 Portraying emotionally ill characters gives me the chance to really act. 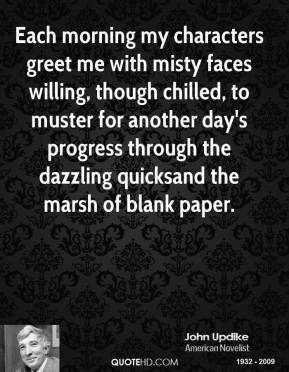 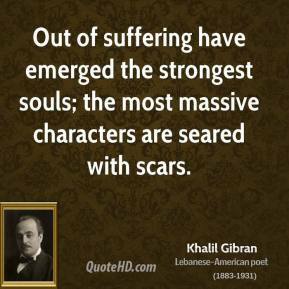 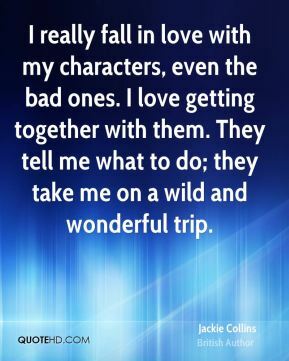 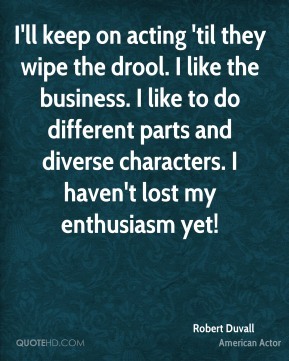 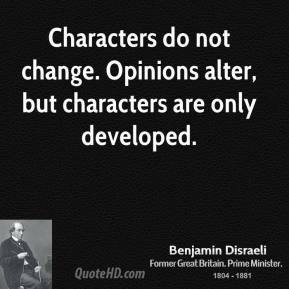 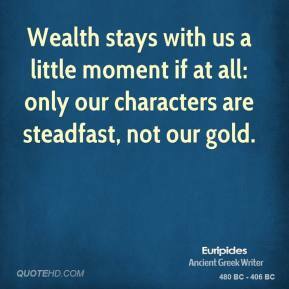 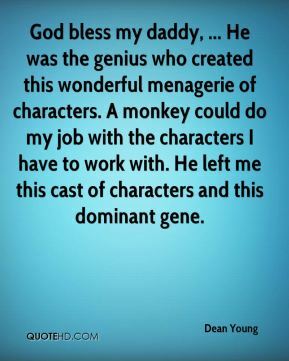 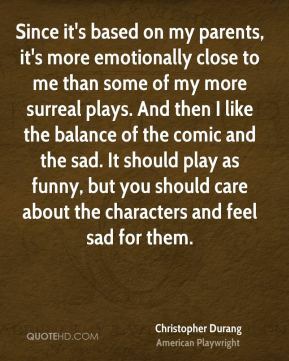 I always believed in my characters. 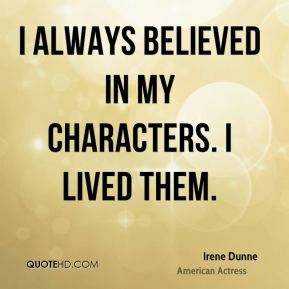 I lived them. 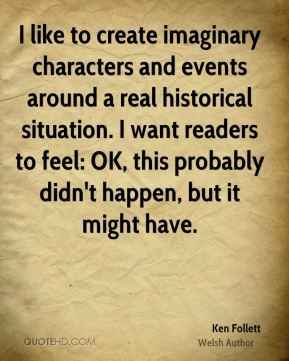 I like to create imaginary characters and events around a real historical situation. 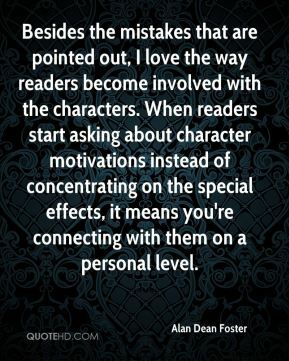 I want readers to feel: OK, this probably didn't happen, but it might have. 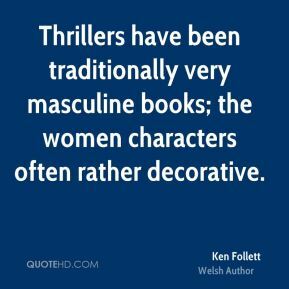 Thrillers have been traditionally very masculine books; the women characters often rather decorative. 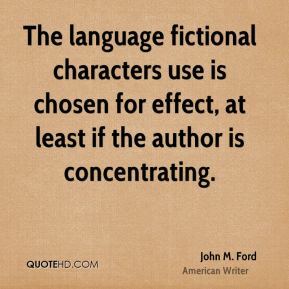 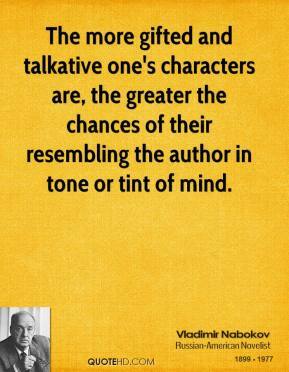 The language fictional characters use is chosen for effect, at least if the author is concentrating.